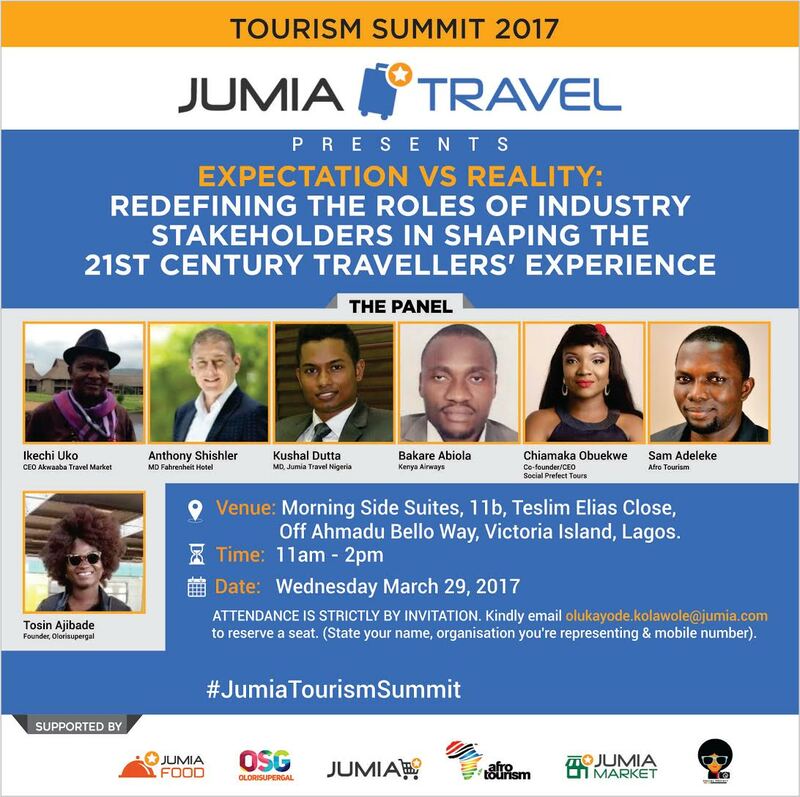 In another of its first, leading online travel agency, Jumia Travel Nigeria has announced plans to hold a tourism summit in Lagos on Wednesday March 29, 2017. In this year’s summit, experts from various sectors of the tourism industry will converge to brainstorm on what Nigerian/African travelers are searching for – the new trends and how these expectations can met by each stakeholder responsible for enriching their travel experience. The company’s Head of PR & Marketing, Olukayode Kolawole made the disclosure in a press statement, adding that facilitating a summit to discuss critical industry issues has always been a key focus for the company. He also stated that the panelists for the summit have been drawn from various sectors within the hospitality industry. “These experts have hands-on experiences from interacting with travelers at different point of their journey. The selection of the panelists was meticulously done to allow for a rich and diverse contribution from each of them. For instance, Mr. Ikechi Uko is the CEO & organizer of Akwaaba African Travel Market. He’s also the publisher of ATQ magazine – the first (if not only) travel magazine in West Africa. The event is a convergence point for Africans to discuss, impact and share ideas on how to advance the African hospitality industry by highlighting the inevitable roles of each stakeholder, the government inclusive. Mr. Uko is a well-respected expert in the industry. His presence at any travel & tourism event will no doubt leave the participants in awe and intellectually enriched at the end of the programme”. 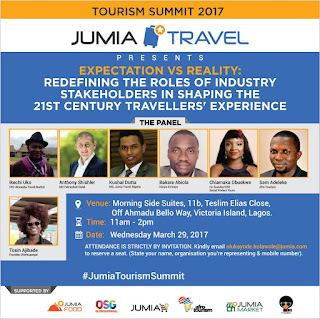 Other panelists billed to speak at the event are: Kushal Dutta, MD Jumia Travel Nigeria; Anthony Shishler, MD Fahrenheit Hotel; Bakare Abiola, Kenya Airways; Sam Adeleke, Afro Tourism; Chiamaka Obuekwe, Founder Social Prefect Tours; and Tosin Ajibade, Founder, Olorisupergal & Travel Africa Story. The press statement also highlighted some of the questions the panelists will be providing answers to, such as: What are travelers looking for – the new trends? How can these expectations be met? What differentiates the 20th century traveler from the 21st? What roles do airline operators play in contributing to a traveler’s experience? What are the flight booking trends? What class enjoy the most bookings? How do airline operators make the flight more than just flying? How does the interaction with the airline add up to the traveler’s gross experience? What kind of hotel accommodations do travelers expect? What kind do they get? What is the booking pattern/trend for leisure travelers? What amenities are these travelers searching for the most? How much in advance do travelers book hotels? How do hoteliers plan to make travelers experience more interesting? Beyond keeping one’s head under the hotel roof, what extra do hotels offer? What would make a traveler to want to return to the same hotel every single time? 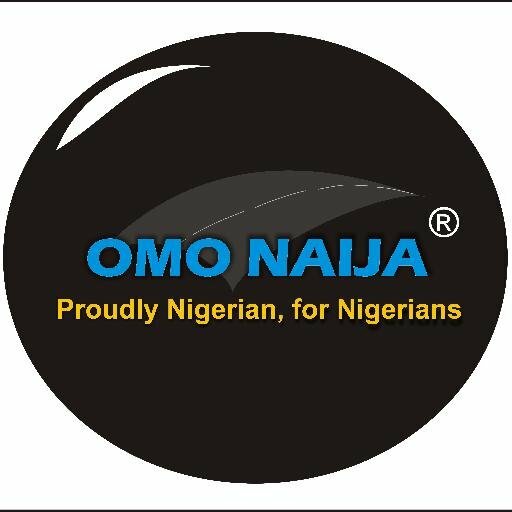 Are Nigerian travelers difficult to satisfy? Do they ask for more than they can get or deserve or pay for?